Episode 22: Welcome back to our second “How to Thai” series! 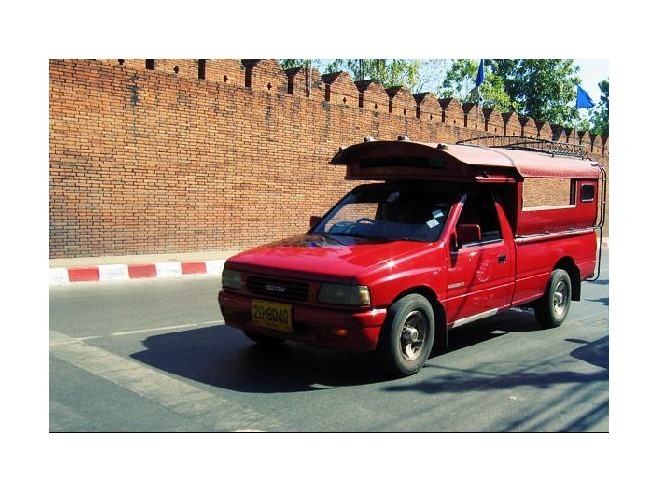 In this video you will learn how to use a red truck around Chiang Mai, ask for the price and general do’s and dont’s. 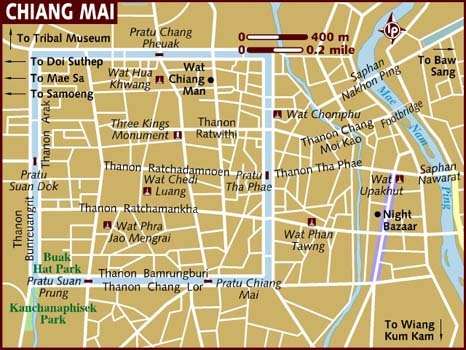 Chiang Mai is one of the most popular tourist destinations in Thailand. 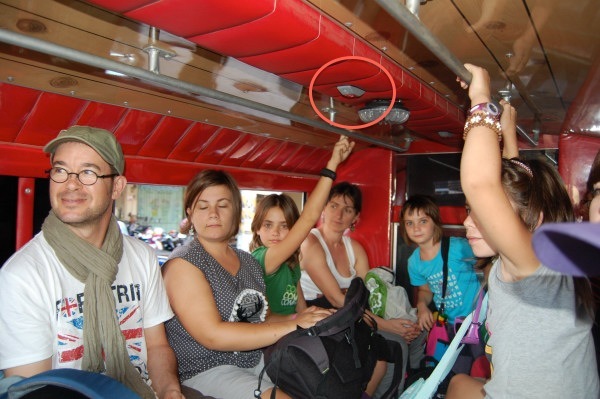 It’s relatively easy to get around either by walking, bicycling, motorbiking or taking a local taxi or red truck. Of course, there are ตุ๊ก ตุ๊ก/túk túk but รถแดง/ rót daeng or สองแถว/sŏng tăew are the cheaper option. 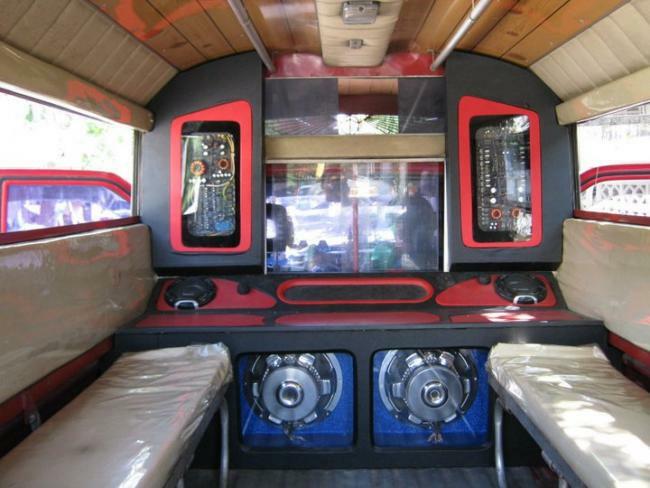 รถแดง/ rót daeng means “red trucks” and this is what Chiang Mai people call them. สองแถว/sŏng tăew are “two row benches” and this term is used by Bangkok or Central Thai folks. The service is 24/7 but keep in mind that there will be less รถแดง/ rót daeng available early morning and late at night. The cost will be more than during the day price as well. Ladies!!! you might be wonder is it safe to rider สองแถว/sŏng tăew at night time…the answer is YES!!! The fare for สองแถว/sŏng tăew ride is 20 baht. This fare is for the Old City which is considered the area within the walled moat. Or this fare can include places within a 15min or 20min ride. From Chiang mai bus station-Old city should cost around 20-30 Baht per person(shared ride). Catch a moving สองแถว/sŏng tăew or รถแดง/ rót daeng ! They are more likely to give you the local rate than parked red trucks. In fact, parked red taxis are generally not advisable to use. They are price gougers! When you are in a red truck with other passengers, be aware that the driver might drop off other passengers first and pick them up too. Don’t get frustrated if the red truck driver doesn’t stop for you. They might be full, not working, or not going in your direction. Some red trucks are hired by students going to and from school as well. To tell the driver where you need to stop exactly, you can press the buzzer located above your head, in the middle of the truck. Remember วัด /wát or temples as places to tell the driver where you need to go. For some crazy reason, สองแถว/sŏng tăew drivers know all the wats around Chiang Mai. This knowledge can come in handy when you need to get close to where you want to go. If you like a particular driver, feel free to get his or her phone number and ask if you can call them in the future. When I lived out of town I had a couple of English speaking drivers numbers in my phone. Good luck! Have fun and have great success catching a songtaew around town. Once more, thanks for another very useful podcast. The idea about getting the number of drivers seems a good one, stiil have the number of the taxi driver I used from Chiang Mai airport to my hotel and then after that for visits to Doi Suthep etc. Never thought about asking for them from songkaew drivers! We are collecting “how to” requests from our audiences. Please feel free to leave your idea here. So i´ll go to Chiang Mai. I want to ride a Red-truck to Doi Suthep and Doi Suthep after going to the zoo. Do you know if the Red-truck makes the route Doi Suthep-Zoo? i apparently left an important belonging in the back of a red truck without a proper light .. i was picked up on Chang Klan Road and dropped off of Loh Kroh Street .. Is there a main station number for lost articles ? ..